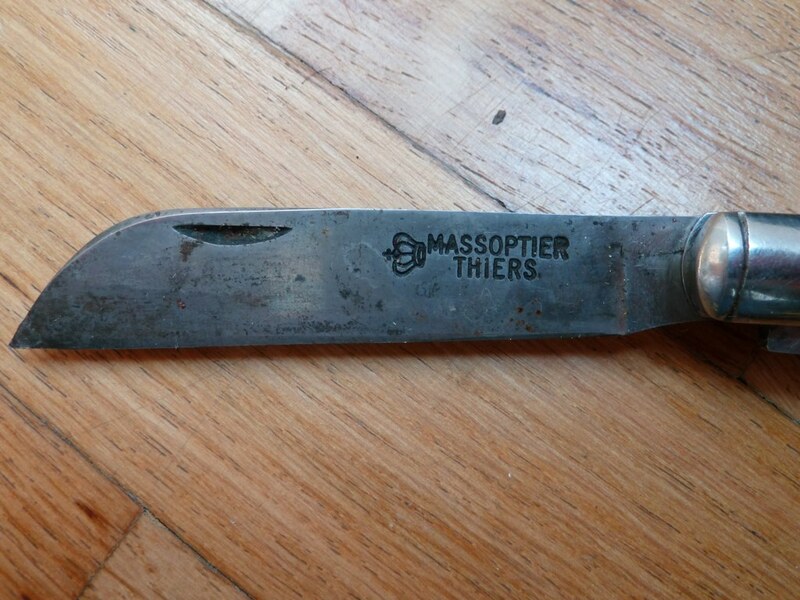 Nice pocket knife I bought in France, try to find it here in Germany but seems hard to get. 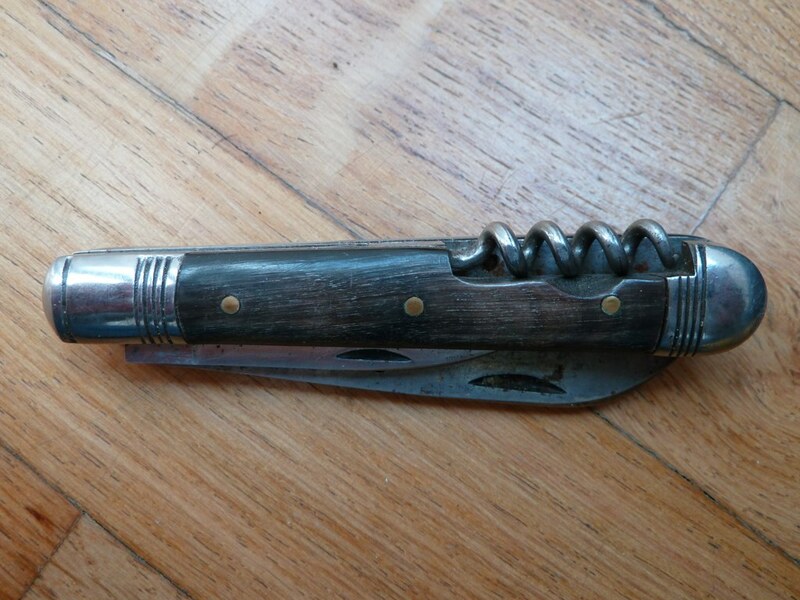 Sharp carbon blade (you see the rust), horn grip and as it should be – a corkscrew. 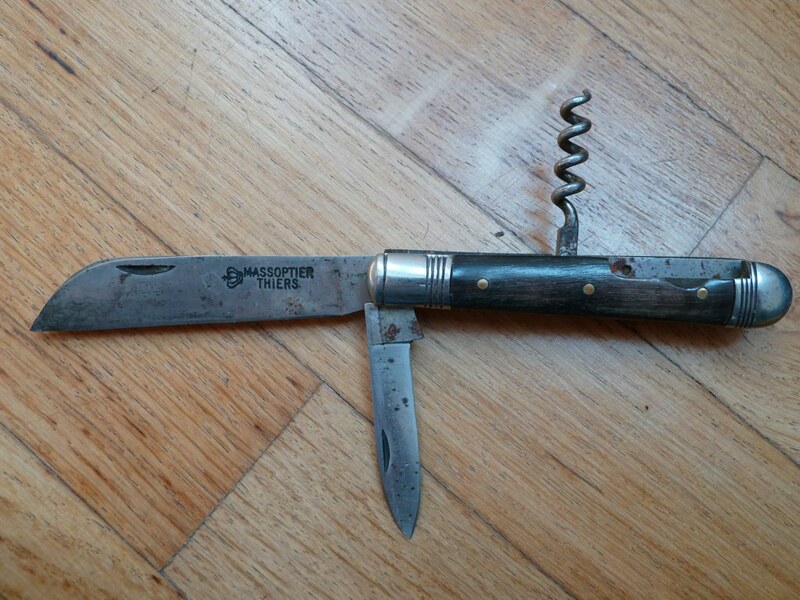 This entry was posted in Style, Various and tagged corkscrew, french, Massoptier, Pocket Knife, Thiers on 5. May 2011 by Alex.